Welcome to 2017! And what a year is lining up for all of you discovering our newest solutions, of which one is one we are proud of: Optima-CRM for Real Estate. This truly the most inventive CRM for Real Estate in Spain ever created…and don’t believe our word…just ask the successful real estate businesses that joined this new solution recently. It’s exciting to see companies such as Start Group (Calahonda), Smart Property Professional (Real Capital Solutions – Marbella), Mijas Properties (Mijas Pueblo), Paradise Marbella Realty (Estepona), Livingstone Estates (Estepona), Ideal Property Spain (Alhaurín El Grande), Hansa Realty (Marbella-Sotogrande), Vamoz Marbella, Winkworth Spain (Guadalmina), Max Estates Mijas, Arriba Estates (Fuengirola), Capanes Luxury Living (Benahavís), Dream Properties Nerja, Homes 360 (Fuengirola), ICCI Rema (Marbella), just to name a few, convert and upgrade from their old property systems to the all-new Optima-CRM solution. The vision of how we develop our solution. The wealth & completeness of functions & processes corresponding to their real day-to-day needs. Manage sales + rentals, new construction projects, holiday rentals booking system & longterm rentals. Integrated solution with Dow Jones Factiva to comply with money laundry laws. iPhone & Android app for agents (real-time property listing, viewing management, intelligent searching). Offer/counteroffer management through sales steps (from contract signing through notary). Creation of landing pages (mini-websites) from within the system. Manage all content elements of your website from within Optima-CRM (pages & blogs). Intelligent sharing with other agencies of the Optima-CRM network. Export to virtually any property portal. Lead management for clients & property owners. The list is too long to mention here…find more information on the Optima-CRM website. We opted for Optima-CRM for its vision and richness of this solution over the one we were using…and at OptimaSys they truly go the extra mile! For years OptimaSys is handling our websites and we naturally grew into Optima-CRM as we believe that it will help us win online. Since few months OptimaSys is also handling our SEO…glad to be in your hands! We needed a solution that connects to any and all of the property portals…something we only found with Optima-CRM. Additionally it’s the only solution that handles New Construction Projects…so the choice was easy! From the initial demo we knew this was different. It convinced us fully when seeing how easy to operate it really is. We recommend other businesses to see the solution and understand why it truly is innovative! No other system offers the holiday rentals booking facilities like Optima-CRM. It’s precisely what we needed to handle the complicated steps own to holiday rentals management. If you need a solution to manage your holiday rentals business, don’t hesitate to check it out! 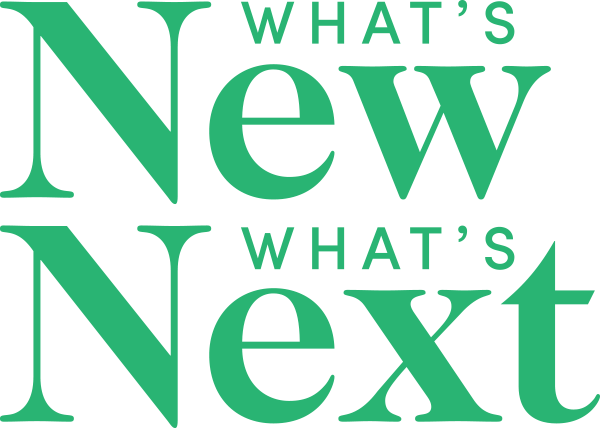 We have so many exciting developments in the works as well as expanding into new markets. Here’s a little preview…don’t hesitate to ask us for more information! In the final days of 2016 OptimaSys signed a partnership agreement with WSI Spain, a network of consultants mainly focused in the areas of Madrid and Barcelona. This commercialisation agreement empowers WSI Spain with a Production Centre in Spain to execute all of their clients’ digital marketing and web projects close to where they are based. The WSI Project Management Office is a key in managing the relationships. WSI consultants will also commercialise Optima-CRM in and around the capital which is part of the expansion plan for this solution. There are quite a series of new functions that are being added and expanded upon in Optima-CRM, yet besides it, a partnership was made with experts in land commercialisation and Optima-CRM will be the backbone for the functioning of this new project that will extend far outside the CRM solution itself. More information will be made available in the first half of 2017. 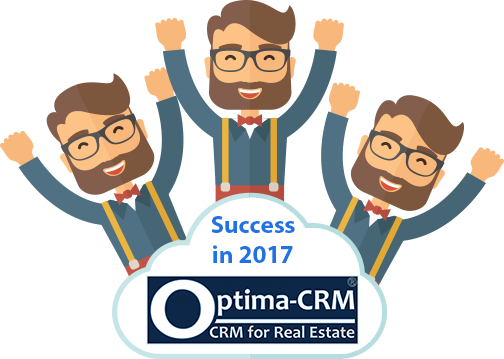 Meanwhile we are preparing the migration of a series of new real estate businesses who already in 2016 had decided to upgrade to Optima-CRM. We look forward to bring at least 5 of those businesses live in January still. It has never been a greater time to evaluate your business tools and request a demo of Optima-CRM. So far 9.4 out of 10 companies who have received a personalised demo have decided to implement it for their business. So why wouldn’t you? Contact us today by email or call 952 770 306 to request your personalised demo.